George Economou continues to build his stock base in fellow Greek outfit Danaos Corporation. On Friday it was revealed Economou had bought another 5.4m shares worth $14.58m in the container shipping tonnage provider. 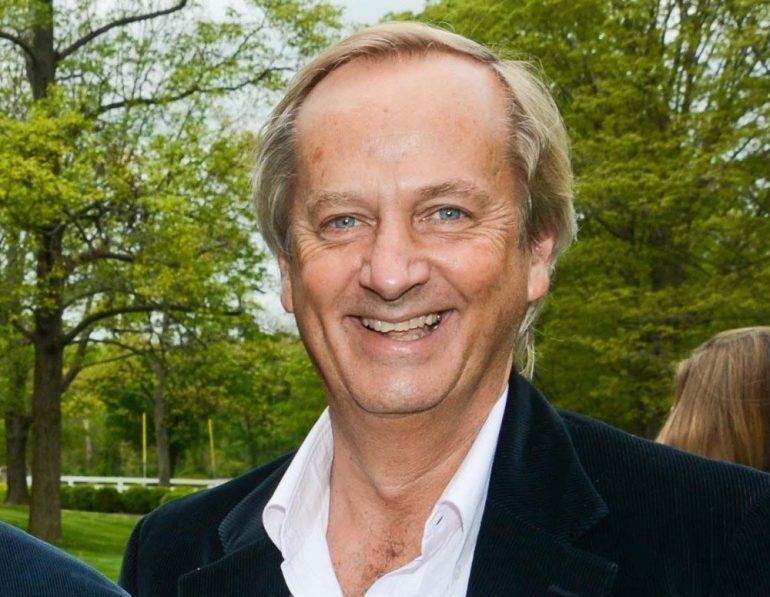 Economou now has a 19.69% stake in Danaos. He last bought into the John Coustas-controlled firm in May. Coustas is still the largest shareholder in Danaos with close to 70% of the shares.